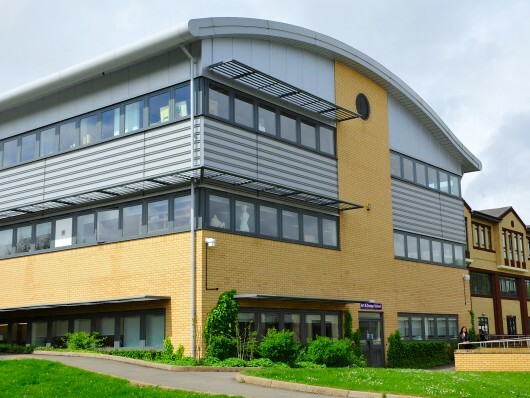 Working in collaboration with Solihull Sixth Form College, Gould Singleton were involved with four separate projects to help improve the existing college site. 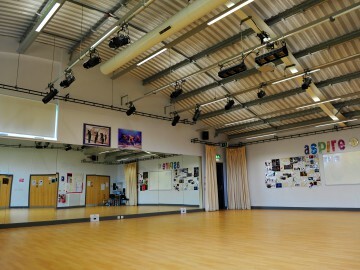 The scope of works required new dance studios and art and design classrooms that all required associated classrooms and workshops. Further works extended to refurbishing existing Science laboratories, Music classrooms and studios to provide a modern educational space for students to work in. With works completed in the summer of 2008, Gould Singleton strategically led the design team on all four phases of the works to deliver within the time and financial constraints of the college. 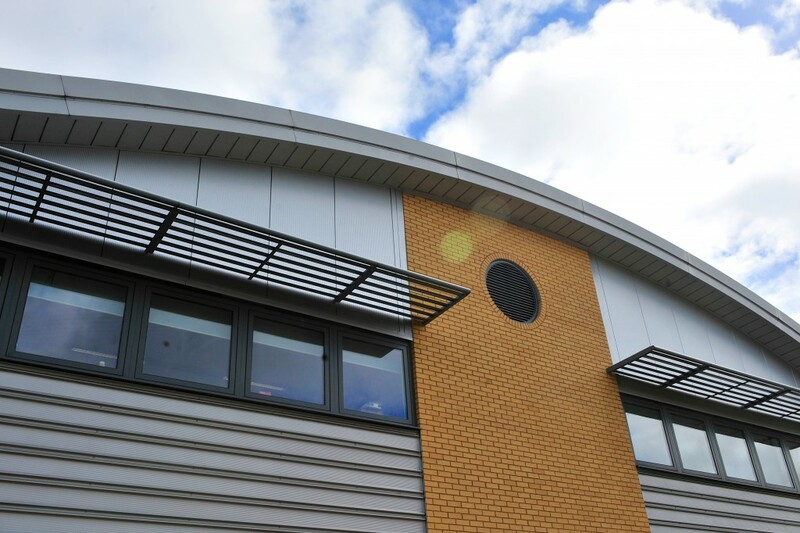 Following an intensive interview process, Gould Singleton were successful in winning the commission for working with Solihull Sixth Form College to provide a number of new educational facilities within the existing College campus. With 2,500 students on the Campus at any one point in time, the development had its challenges, two of the main projects were located in the heart of the campus with no vehicle access. 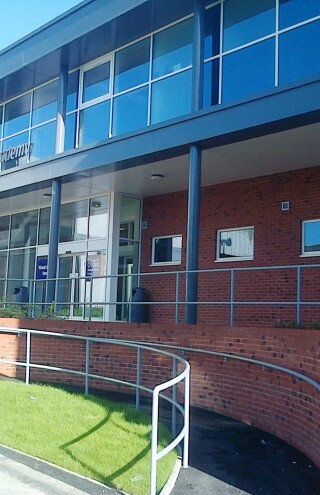 Access to site was compounded further by virtue of the location of the independent Primary school adjacent to the site entrance. The programme of the works became a crucial element for the project, from establishing the clients and shareholders requirements through to practical Completion of the works, with all projects carefully timed to suit academic timetables. All projects met the agreed programme and deadline dates. A complete new facility was the Art & Design Workshops which was to replace dilapidated temporary buildings, the building was 3 storeys high and was extremely economic with internal circulation to achieve maximum usable floor area within art studios and workshop areas, total 19,000sqft. The steeply sloping site led to a semi-basement lower ground floor, a contiguous piled retaining wall system was adopted to enable excavations very close to surrounding existing buildings. The building is steel framed to allow continuous window to art studios to take advantage of natural day lighting and attractive views over greenbelt land. 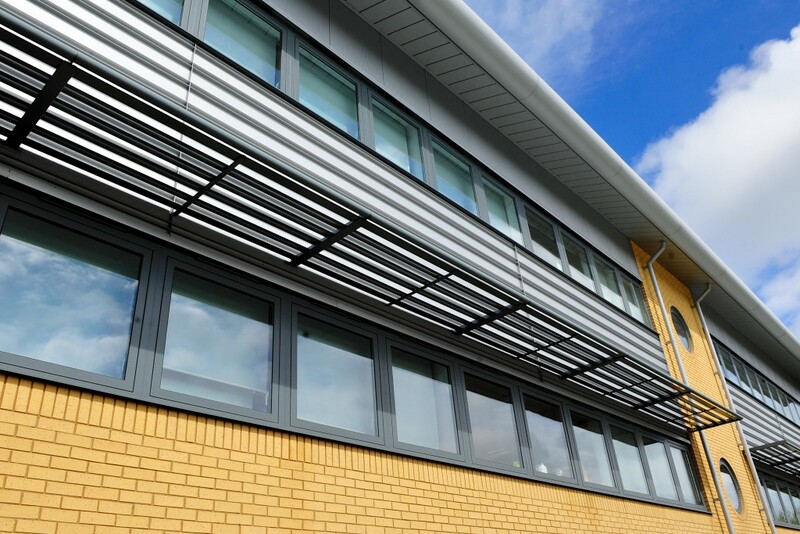 External solar shading and deep overhanging eaves and passive natural ventilation systems incorporated to reduce reliance on mechanical ventilation. 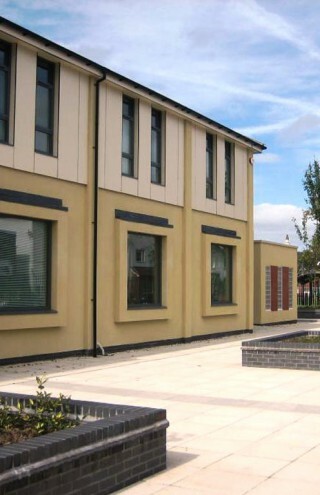 Material selections and detailing reinforce the desire to achieve a distinctive yet practical design solution. 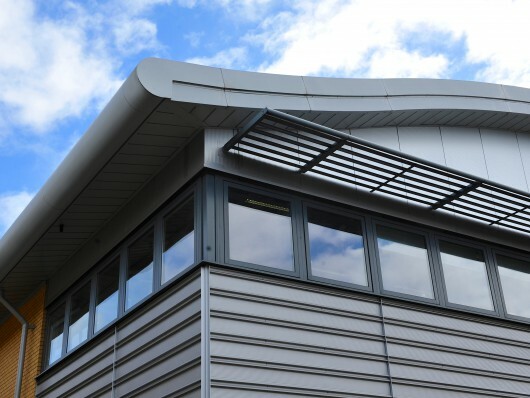 Gould Singleton were appointed as Lead Designers and advised on the appointment of other consultants and co-ordinated the team from appointment through to completion of all phases. 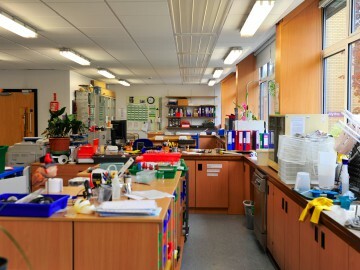 In the final stage of a total £5,000,000 project, Gould Singleton assisted the college in developing a totally new layout plan for Refurbished / Extended Science Labs and Prep areas, this contained 5 Biology laboratories, 3 Physics laboratories, other ancillary teaching room’s, technician’s prep rooms and staff facilities. Careful planning limited the extent of extension required to satisfy the client’s accommodation requirements, yet the approved layout achieved an additional teaching room, within the original footprint. 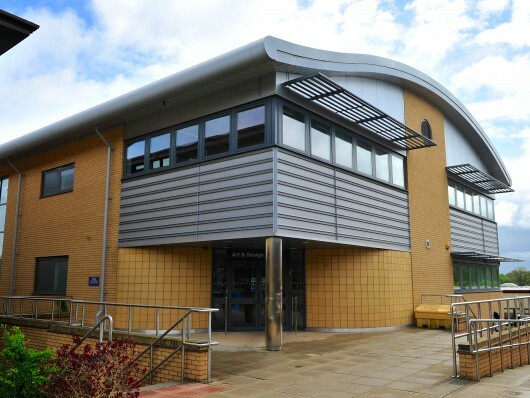 Gould Singleton convinced the college’s Board of Governors, to adopt a low-pitched over-roofing solution and also to replace the existing perimeter single glazed metal framed windows. 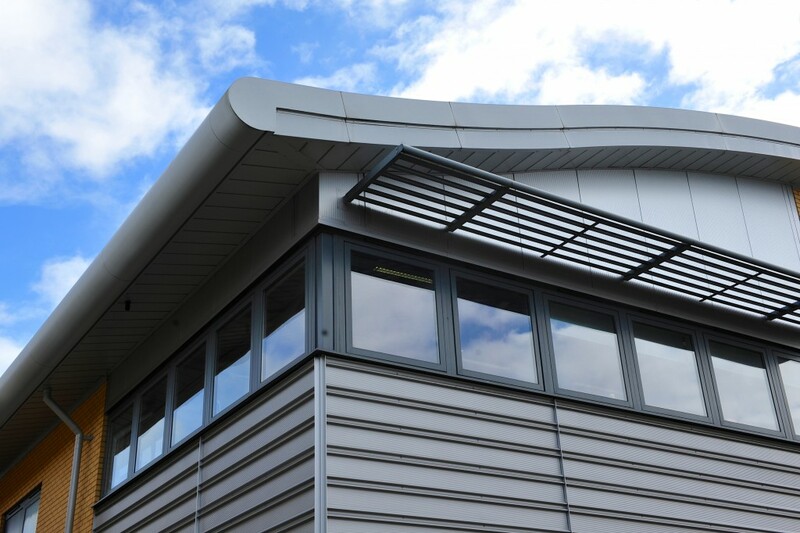 By so doing, previous roof leek problems were resolved and the thermal performance was significantly improved. New service voids were created for routing air conditioning ducts to service deep plan and internal rooms. 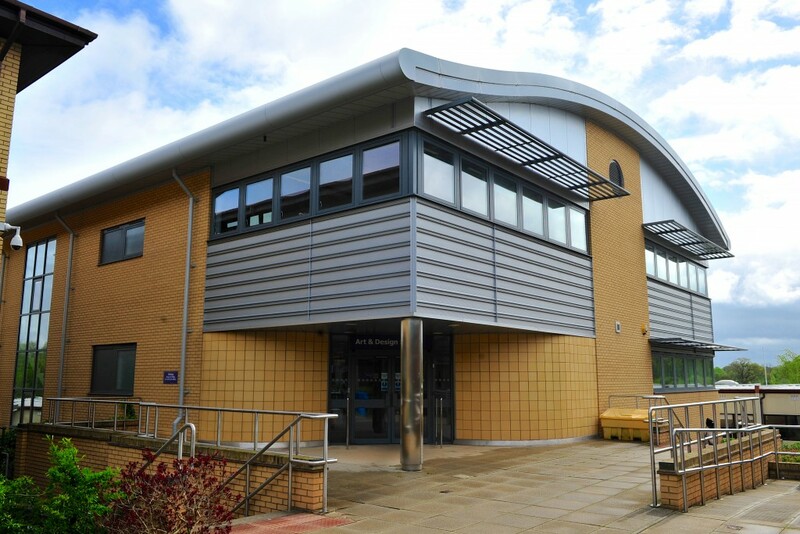 The works involved complete internal strip-out back to original concrete structural frame, all dividing new walls, services, finishes, installation and commissioning of new specialist laboratory furniture and equipment. 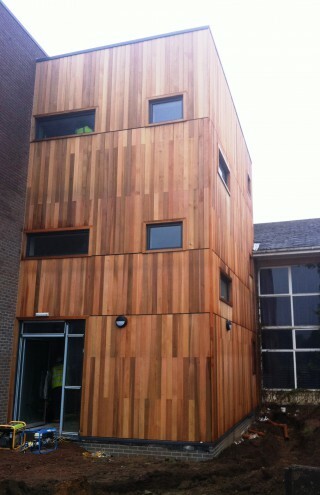 The construction programme was extremely tight, for completion by the start of the new academic year. Gould Singleton liaised closely with the Building Contractor on programming, including suggesting advanced works, which could be carried out before full procession was able to be granted. Gould Singleton co-ordinated other design team proposals at the design input stage including works by specialist sub-contractors to ensure all of the design issues were resolved well before commenced on site. This was the single most important element that ensured that the works commenced promptly and ensured completion on contract date.